An intrepid hacker gets the iPhone to say "hello." While the message is simple, the meaning is profound. July 20, 2007: Just a month after the original iPhone goes on sale, the first third-party app gets compiled and launched for the new platform. Called “Hello World,” the software serves more as a proof of concept than a serious tool. But it demonstrates that third-party apps will become a cornerstone of the new iPhone economy. It’s a shame Apple doesn’t get the memo. “Hello, World!” programs are simple demos used to show a new programming language or exhibit the possibilities of a new platform. The very first “hello, world” (minus the capital letters) program reportedly came from a 1974 internal memo from Bell Laboratories about coding in the lab’s then-new C programming language. 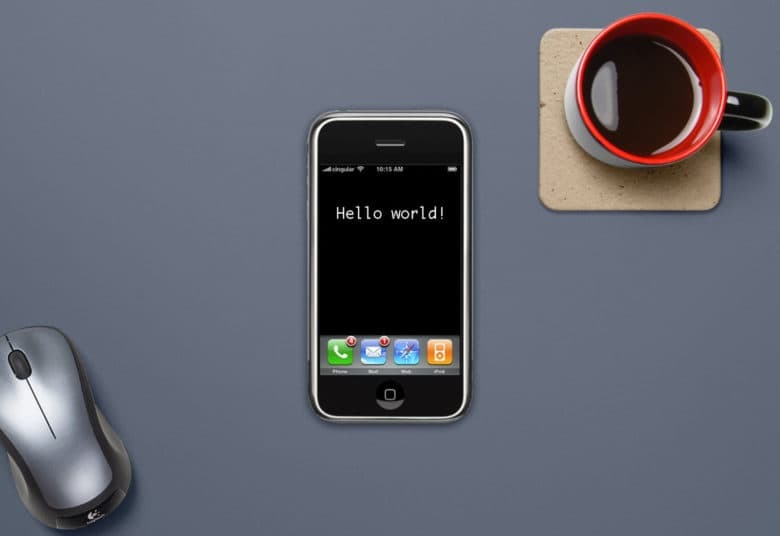 The Hello World app from 2007, which simply flashed words on a screen, gave many users their first peek at the iPhone’s future. Given the iPhone’s focus on connectivity and communication, expanding “Hello” to “Hello World” seemed logical. 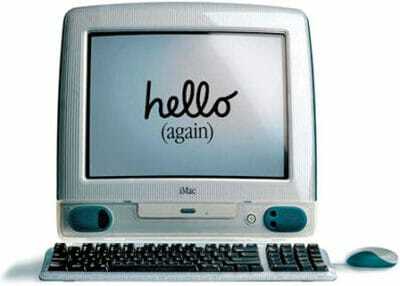 A hacker going by the name Nightwatch developed the Hello World program that showed off the iPhone’s potential. The simple demo became big news at the time because Apple had not launched an official App Store, released an iPhone SDK or even bothered to say whether these moves were in the cards. Inside Apple, a debate raged about the iPhone. Should it become a generative platform, with third party-apps, or remain locked down? The main defender of the second option was Jobs. He feared that letting developers put native apps on the iPhone would sound the death knell for quality. Jobs didn’t back down until early 2008. A few months after that, Apple opened the doors of its iOS App Store. The world of janky web apps was coming to an end. Real native apps were on their way!